Miracle Gains TEN New RoSPA Operational Inspectors! 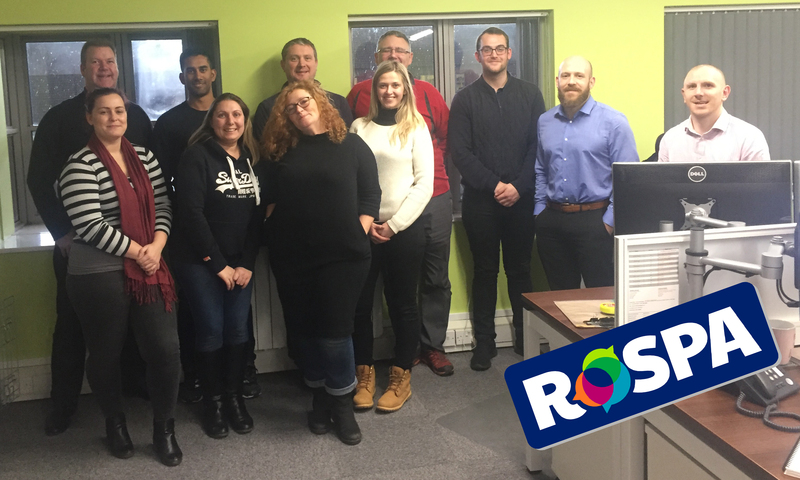 All Design, Sales and Project members of the Miracle team are now fully certified RoSPA Operational Inspectors following a 3 day training course carried out by David Yearley, Head of Play Safety at RoSPA. The course covered the Playground and Surfacing Safety Standard BS EN1176, as well as inspection strategy and techniques. It involved both theory; assessed with a written exam, and practical; assessed by an on-site observation. Congratulations to all at Miracle, passing both examinations with flying colours, and gaining a wealth of industry knowledge and invaluable experience in the process!